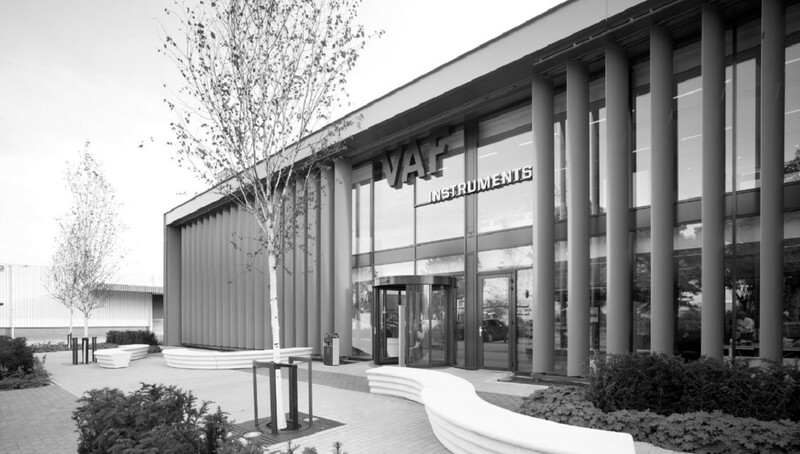 VAF is a manufacturer of high-tech sensors and measurement systems with own R&D facilities for the general industries and power generation end markets. VAF has a global leading position in marine measurement systems, enabling shipowners to increase fuel efficiency and to reduce the carbon footprint. 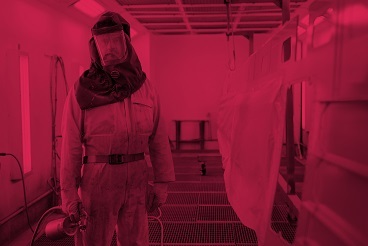 VAF solutions also enable ship operators to optimise maintenance schedules and costs. VAF is well known for its application knowhow, innovative customer approach and global 24/7 service. The experienced management team of VAF will continue to manage the company and drive further innovative growth together with Aalberts. 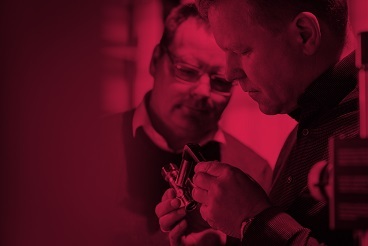 VAF will bring knowledge of high-tech sensors, measurement systems and performance management software engineering to the Aalberts portfolio, which can be valuable in other applications. The global service network and customer base will strongly improve our position in the marine and power generation end markets, where other activities of Aalberts can take advantage of. The results of VAF will be consolidated as of 1 July 2018 and will directly contribute to the earnings per share and will be financed from existing credit facilities. Please visit www.vaf.nl for additional information.